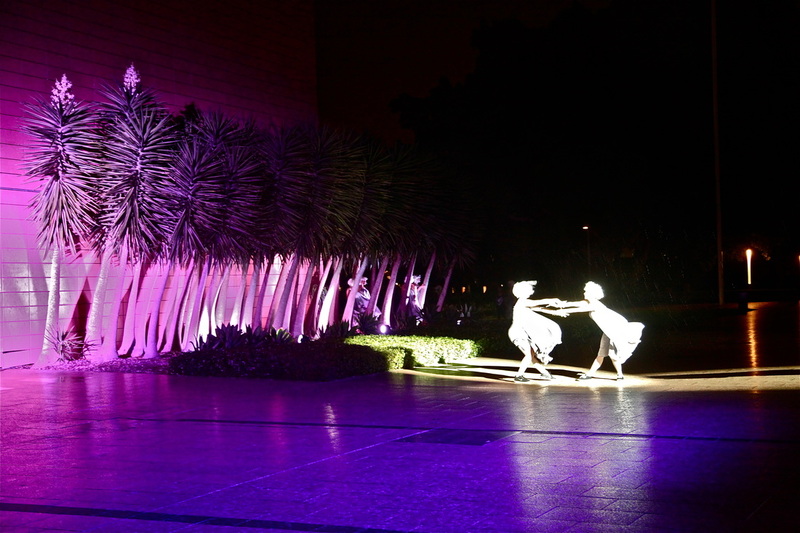 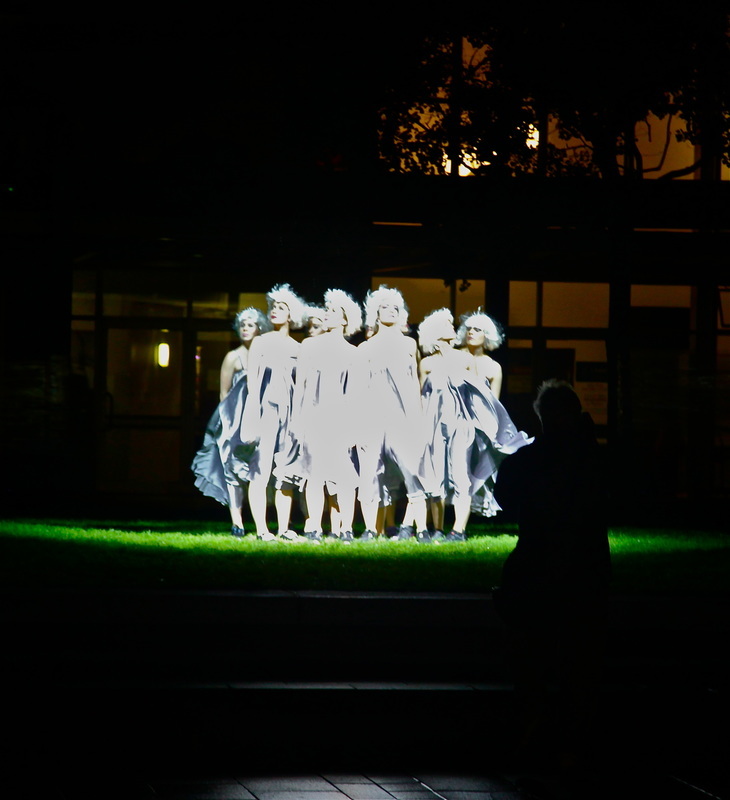 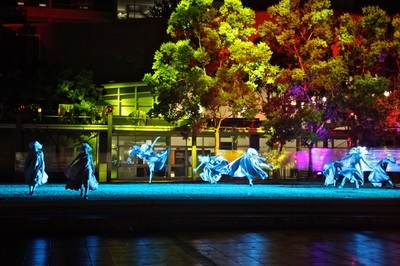 ​A site specific performance and light and projection event, commissioned by the Faculty of Built Environment, UNSW. 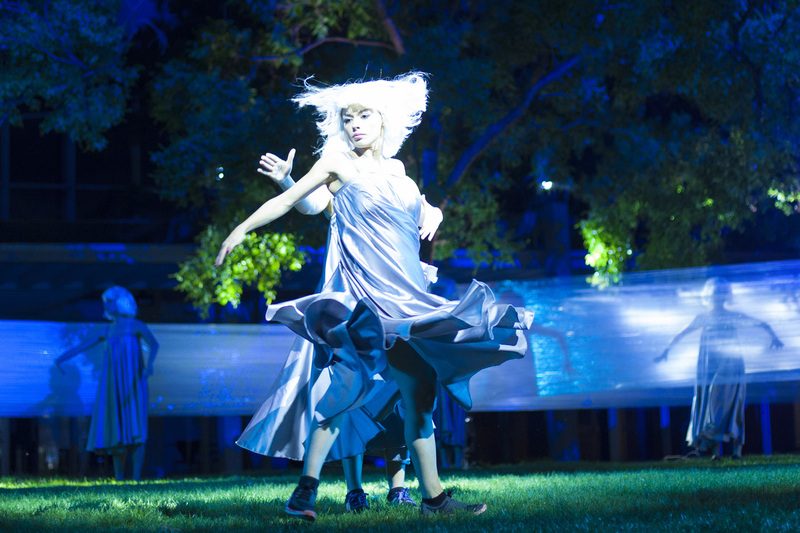 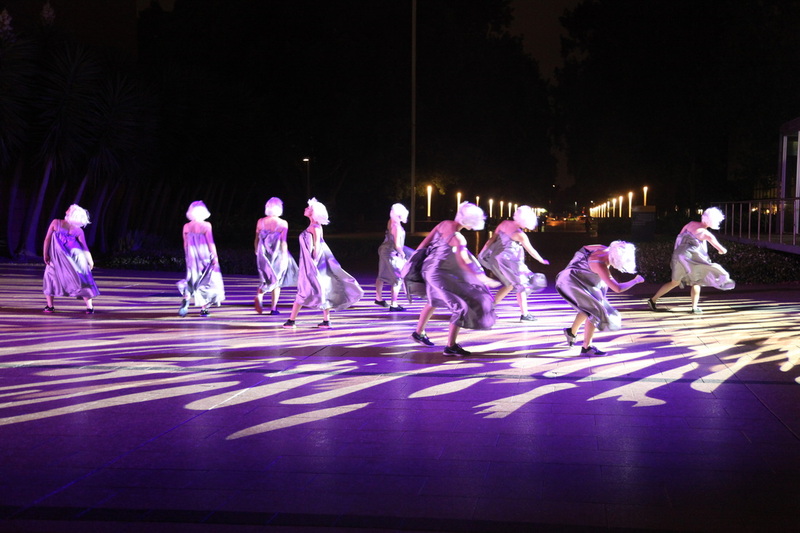 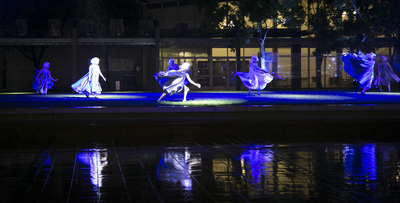 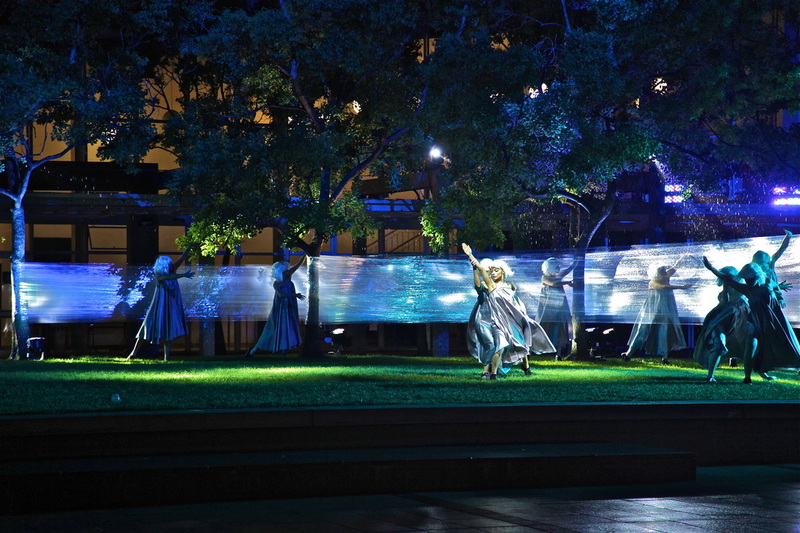 Performed at night, in December 2014 in the Randwick Campus of the University of New South Wales. Performed by UNSW Dance Students.